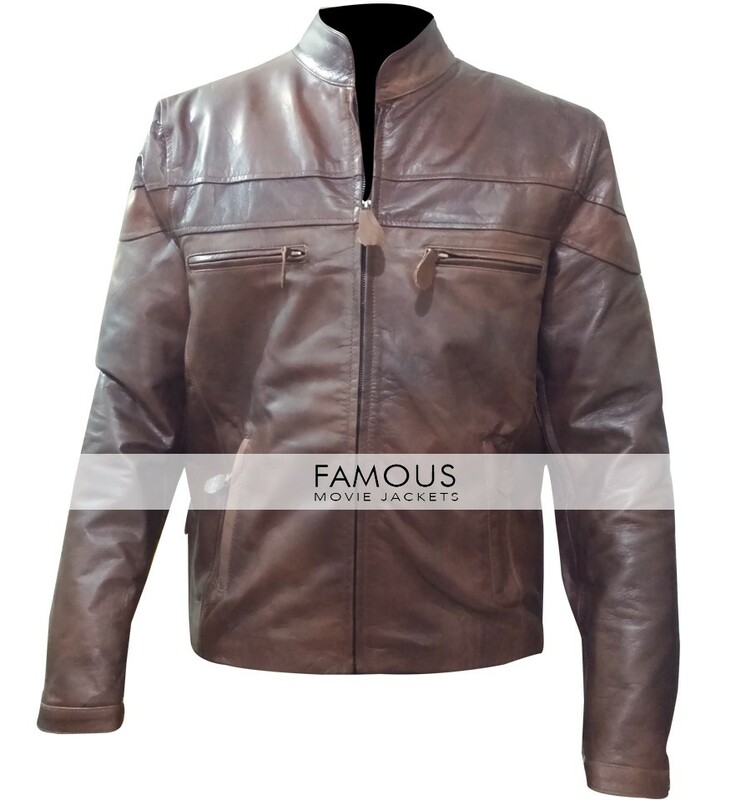 Fed up of wearing funky styled and boring biker jackets? 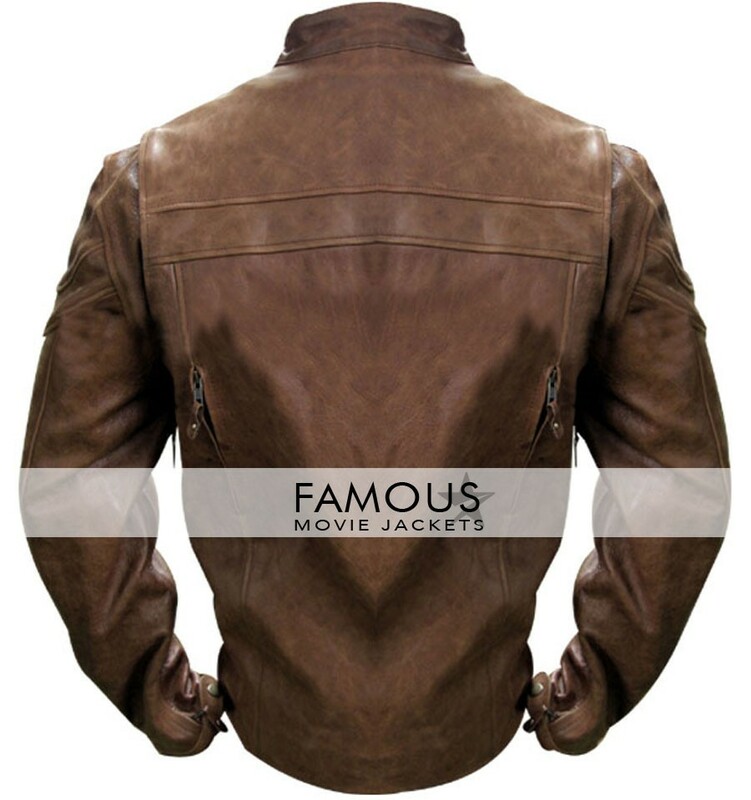 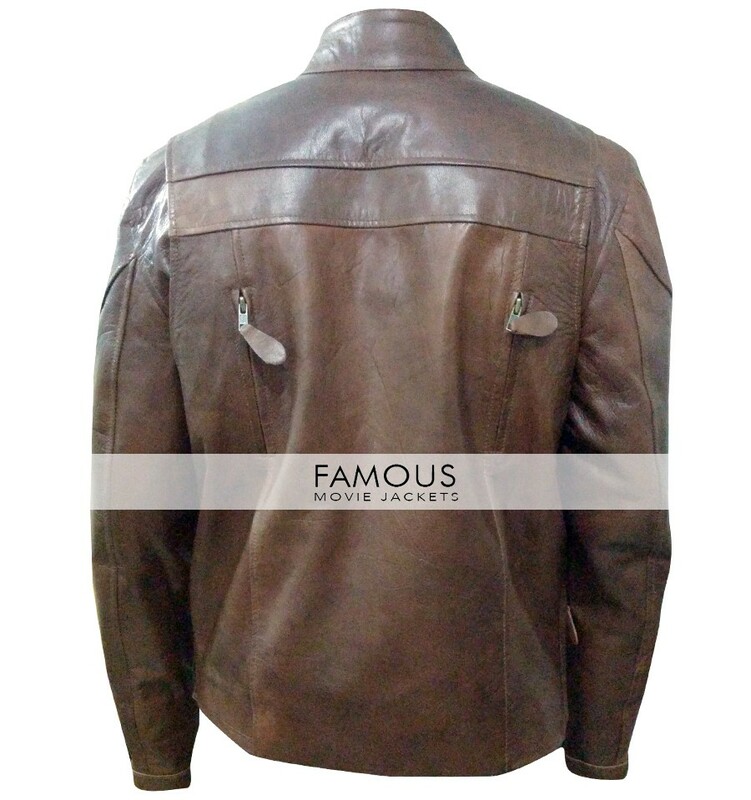 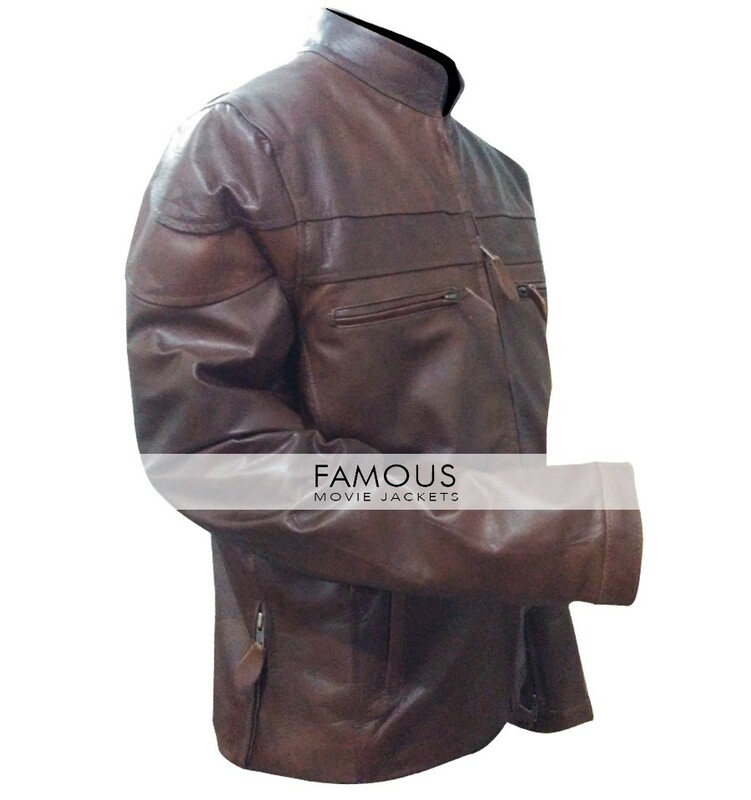 wants something new but decent to wear finally.Then we famous movie jackets happily presents Mens Vintage Cafe Racer Brown Biker Jacket the decent thing among all jackets you have ever seen.The smart leather brown jacket gives a simple hot look to your personality once you get it on your body.The second part is the quality which is truly superb making your personality dashing and versatile for sure.This Cafe Racer Brown Vintage Jacket is an inspiration of vintage cafe racer completing all leather jacket features comprises of round neck collar cool YKK zipper and chest zipper pockets.The comfort in this jacket can be rated ninty nine percent. 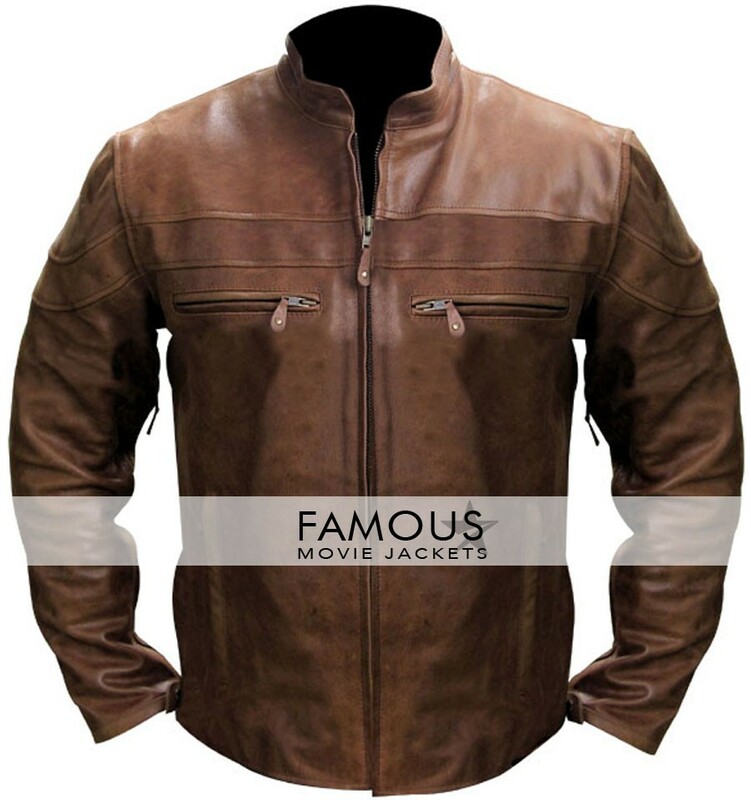 This decent piece is awesome to wear in all contexts and the quality is superb for sure.